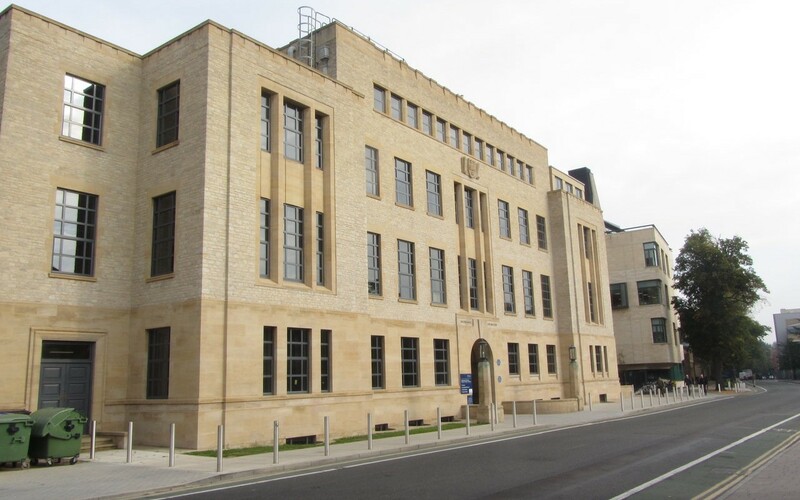 Replacement window scheme where a bespoke solution was sought from QAS, incorporating wedge shaped windows with triangular opening lights. 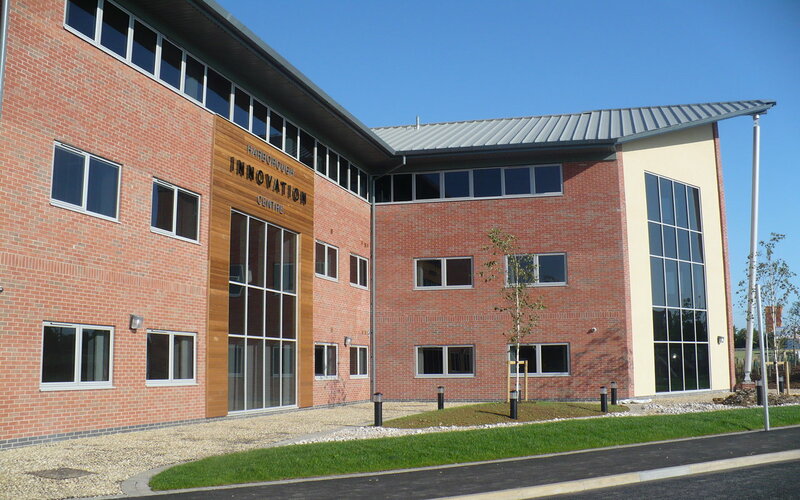 Adjacent to the National Space Centre, The Dock is one of the first completed buildings within Leicester Science Park. 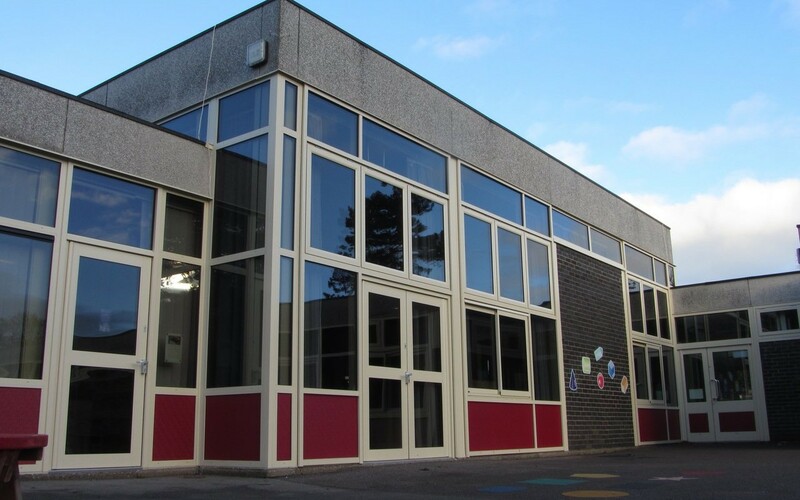 Typical Clasp style school where QAS were employed as principle contractors to carry out the next phase of window replacements including the associated asbestos removal. Replacement windows and doors to the existing school supplied and fitted by QAS. We were also employed to complete the glazing works on the new classroom block. 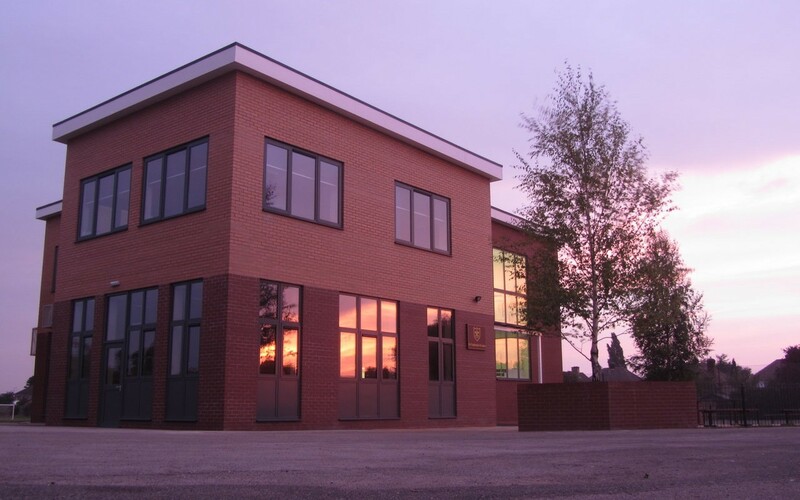 Established in 1978, Queniborough Aluminium Services have been fabricating aluminium shop fronts, curtain walling, roof lights, windows and doors with the successful installation of over 4000 completed projects. We predominantly work in the retail, commercial and local authority sectors and guarantee professionalism, reliability and high standards of workmanship across all our projects. 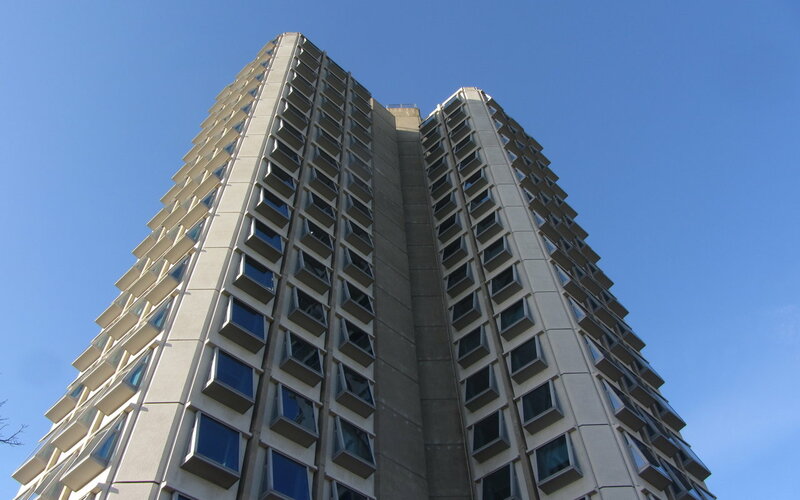 Our history is based upon local service with attention to detail and whilst QAS along with our services offered have steadily grown, we hold firm our local and communicative approach within all aspects of the business, whether attending to a small repair or individual replacement door through to large scale new build projects. Based in Leicester we are ideally situated to offer our services across the Midlands and surrounding counties. 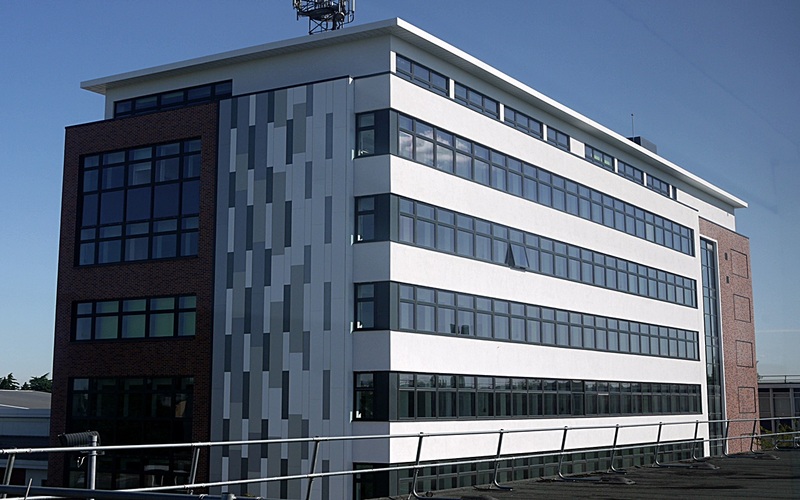 We have established ourselves as a leading manufacturer and installer of Technal Aluminium Systems in the UK. In addition we are also approved fabricators for a diverse range of other aluminium system providers. 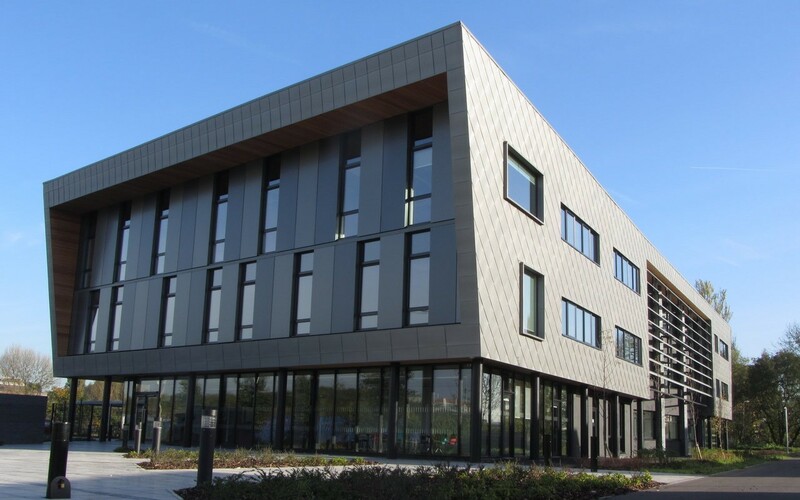 We are happy to discuss and provide the best aluminium glazing solution for any upcoming project be it a school, university, office, industrial unit, church, showroom, shop, new build or replacement, every project is different and QAS provide a specialist approach to ensure the best result. Our knowledge within this field also enables us to provide preventive maintenance contracts along with reactive servicing requirements.